New Years Eve at Centenary Square! Check out the pictures from NYE down at Winter Skate in Centenary Square! 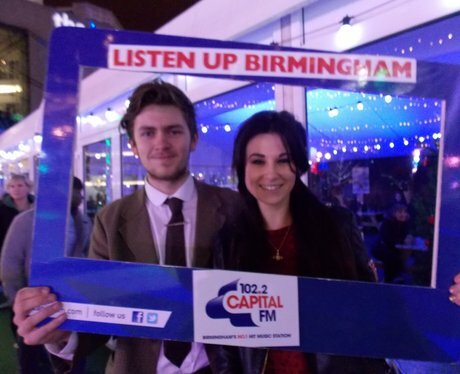 See the full gallery: New Years Eve at Centenary Square!